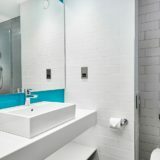 CTD Architectural Tiles work within a wide range of client / project types, bringing our unique solutions to each project we take on. 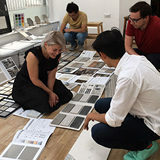 We can help you realise your vision for the most beautiful, effective and functional environments by offering the finest selection of tile and stone possible supported with a personalised start to finish client service. 50 years of business providing tile and stone solutions to design professionals for projects around the country has created a deep culture of technical expertise and continuing professional learning which give our customers the confidence that what we propose will always be fit for purpose. We have a wide portfolio of projects reaching into commercial, industrial, and residential. Listed to the right is a brief outline of many types of projects we have worked on. CTD Architectural Tiles’ approach and service within the hospitality industry has always remained the same. Whether it’s a modern multi-story luxury project or a boutique hotel, our ability to deliver quality, variety and volume for architects, designers, developers and specifiers within a dedicated time frame is what sets us apart. 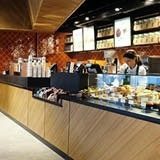 Supplying tiles for the heavy footfall areas of bars and pubs requires expertise within product performance as well as design. 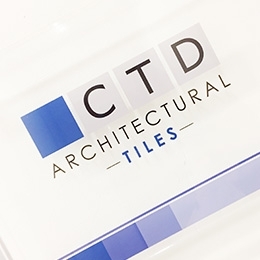 Here are CTD Architectural Tiles, our Specification Team is highly knowledgeable and experienced within the bar sector. 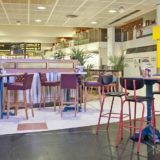 As an extremely high traffic environment, the key considerations when providing product to a restaurant are durability and excellent anti-slip rating. Beyond that, the specifications can vary greatly depending on the project. Each office environment presents its own challenges, which is why we always work closely with the client to understand all aspects of the project brief. 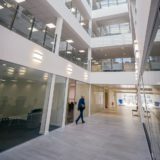 It is through this close, professional relationship that we are able to deliver tiles that achieve exceptional workspace schemes, whilst adhering to the required specifications. 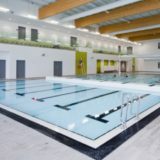 CTD Architectural Tiles is one of the UK's leading commercial and domestic swimming pool tile suppliers. 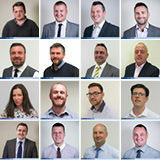 We have over 50 years of experience in this field and we offer pool tiling solutions and expertise to the UK's A&D community. Our experts have comprehensive knowledge in all factors that make a leisure project design inspired, innovative and most importantly, safe. 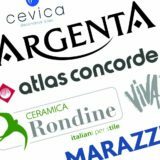 We are able to source products from all over the world and committed to finding the best possible tile solutions for our clients. We boast unrivalled knowledge & product portfolio with a devotion to providing quality customer service from start to finish. Contact us directly today or leave a message and we'll get back to you with more information.